← WHAT IF ALL ILLEGALS LEFT THE UNITED STATES? In the United States the term “deep state” is used within political science to describe influential decision-making bodies believed to be within government who are relatively permanent and whose policies and long-term plans are unaffected by changing administrations. The term is often used in a critical sense, vis-à-vis, the general electorate to refer to the lack of influence popular democracy has on these institutions and the decisions they make as a shadow government. The term was originally coined in a somewhat pejorative sense to refer to similar relatively invisible state apparatus in Turkey and post-Soviet Russia. When I was on active duty and three tours in DC, I recall calling “The Deep State” the Bureaucracy. 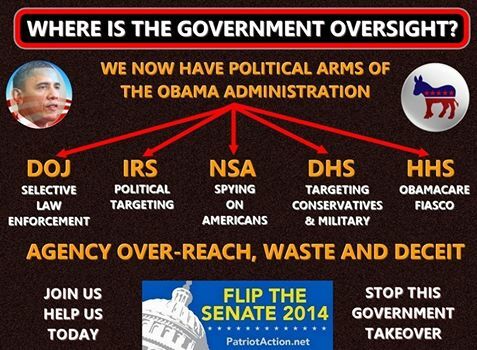 The bureaucracy has bled into a four-level deep state! Our venerable institutions of government have outwardly remained the same, but they have grown more and more resistant to the popular will as they have become hardwired into a corporate and private influence network with almost unlimited cash to enforce its will. Even as commentators decry a broken Congress that cannot marshal the money to secure our borders, the will, or the competence to repair our roads and bridges, heal our war veterans, or even roll out a health care website. There is always enough money and will, and maybe just enough competence, to overthrow foreign governments, fight the longest wars in The Middle East and Afghanistan in U.S. history. These paradoxes, both within the government and within the ostensibly private economy, are related. They are symptoms of a shadow government ruling the United States that pays little heed to the plain words of the Constitution. Its governing philosophy profoundly influences foreign and national security policy and such domestic matters as spending priorities, trade, investment, income inequality, privatization of government services, media presentation of news, and the whole meaning and worth of citizens’ participation in their government. We have come to call this shadow government the Deep State. We use the term to mean a hybrid association of key elements of government and parts of top-level finance and industry that is effectively able to govern the United States with only limited reference to the consent of the governed as normally expressed through elections. To look upon Washington once again with fresh eyes, I sometimes feel as Darwin must have when he first set foot on the Galapagos Islands. From the Pentagon to K Street, and from the contractor cube farms in Crystal City to the public policy foundations along Massachusetts Avenue, the terrain and its people are exotic and well worth examining in a rational and common-sense manner. The official United States government has its capital there, and so does our state within a state. To describe them in the language of physics, they coexist in the same way it is possible for two subatomic particles to coexist in an entangled quantum state. The characteristics of each particle, or each governmental structure, cannot fully be described independently; instead, we must find a way to describe the system. The Deep State also extends to many States and local governments. If you don’t know what the Deep State is then you’re obviously part of the Deep State. We know, of course, that the liberal Deep State that lurks within our government is and always has been hellbent on destroying President Trump and preventing him from making America great again. And we know for certain that Deep State weasels fabricated the whole Russia HOAX and myth. But the raids on Cohen’s Manhattan office and hotel room confirm one of my long-held suspicions: The Democratic Deep State has sunk to an even more insidious level and is now targeting a president in the sneakiest and deceitful way possible. Stone’s arrest using early morning Gestapo tactics by the FBI is deplorable. JDT Comment: America’s Enemies have been building the Deep State for at least 50 years. It was Jimmy Carter who put in the “Senior Executive Service” that blocks Swamp Draining by preventing people from being fired. 70% of the State Department are SES. 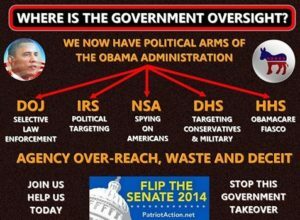 Under Obama ALL the bureaucracies were weaponized to use against We the People. Let us start with Robert Mueller, the special counsel rogue investigating all this Russia nonsense. As Trump has said, the whole thing is a big witch hunt, and that makes Mueller the lead witch hunter. Well, Mueller is a registered Republican and was first appointed head of the FBI by President George W. Bush, who is also a Republican. (I’m telling you, this conspiracy goes DEEP!). The raid on Trump’s lawyer began with a referral from the Mueller investigation to the U.S. attorney’s office for the Southern District of New York. What the hell kind of Republican special counsel and lifetime law enforcement official would refer a legal matter that might make a Republican president look bad to a U.S. attorney’s office? That stinks to high heaven of Deep State involvement. 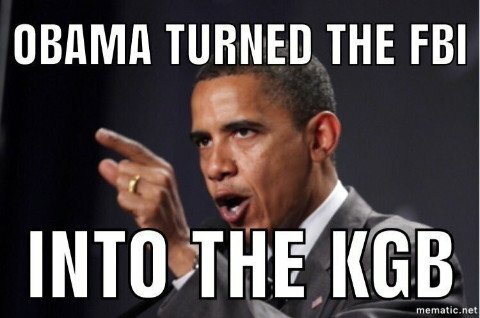 I know we will terminate and destroy the Deep State. WE must! 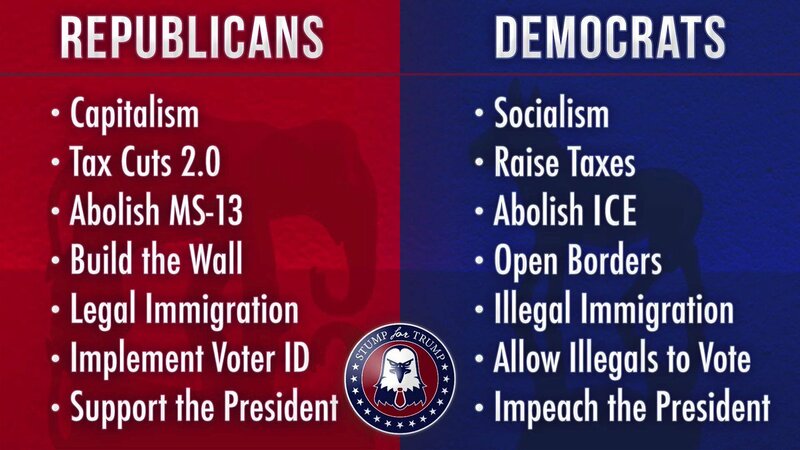 It depends on America’s future as a secure Nation that is of the people, for the people and by the people and not governed by partisan political parties. MG Vallely is Chairman of Stand Up America US. The Old Democrat Party of John Kennedy is long gone. 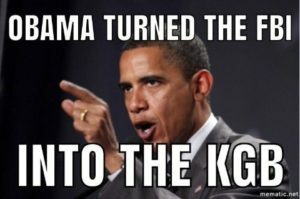 The link below discusses the fully staffed, massively funded, “official,” OFA/Obama Shadow Government, which has offices only a few miles from the White House. At present, Nancy Pelosi is the shadow President, John Kerry is the shadow Secretary of State, etc. Such an operation is a textbook case of Sedition, which is, unfortunately, ignored by Fake News, which is, effectively, the Ministry of Propaganda for the Deep State. This entry was posted in Actionable, Constitution & Gov, Military, Non-Fiction, Self-Defense - Guns and tagged America, Constitution, Dark Side, Deep State, Educational, election2018, Elections, Ethics, Guest Author, Tyranny, voter fraud. Bookmark the permalink.